Mixed-use buildings allow apartments or townhouses to be raised above the public realm, solving privacy and security needs, while offices or retail make a vibrant street edge. They also have different user groups, whose peak use is typically at different times of the day: the result is buildings that appear to have a lower occupancy than they actually do. 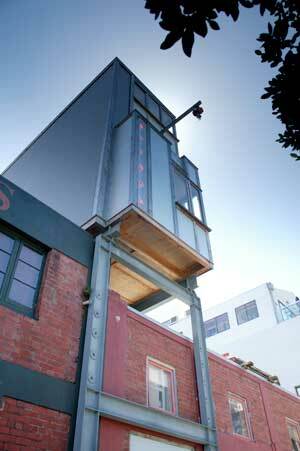 Here we present projects in three separate historic warehouse precincts, which all overlay home and work spaces. 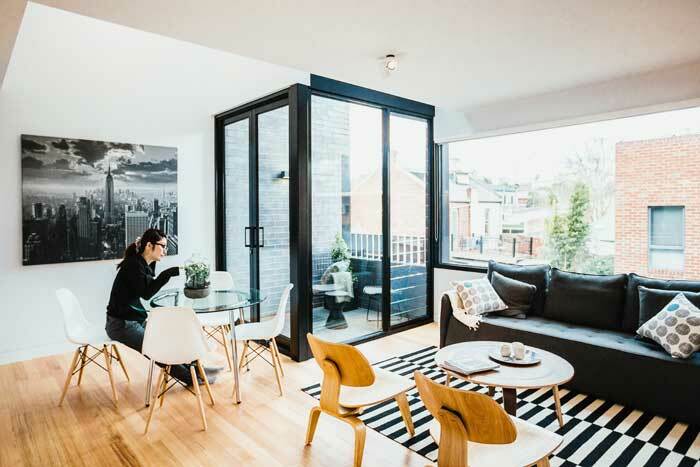 North Melbourne townhouses. Photo Harvard Wang. In this series of ‘office-houses’, each of the four units has a commercial space at ground floor as part of its title. In this experiment in hybrid and vertical planning, five stories (a roof terrace makes the fifth) are set up to allow activities to overlap, separate and change. A ground-floor office might have a three-storey dwelling above, or it might be split into two floors of office and two floors of residential. As long as the inhabitants don’t mind a bit of street activity, a separate flat can operate at ground floor instead of an office. The concept provides multiple possibilities on a 188 square metre city-fringe site. Via Centro. Photo Simon Devitt. Nineteenth-century brick warehouses are the context for this mixed-use development in Freemans Bay. The project entailed stripping back a 1980s office building to its concrete frame, then reconfiguring and recladding it to suit offices and apartments. Materials reinterpreted from the industrial neighbourhood – red brick, cast iron and concrete, combined with large windows and steel-framed balconies – make a building fit for purpose and its urban environment. Light wells, courtyards and screens create transitions and private zones, and bring in ventilation and light to suit its new uses. Skybox by Melling Architects, Wellington. Wellingtonians are no strangers to vertical living and leaving their car up (or down) at the road. In 2001, the late Gerald Melling took this habit one giant leap further when designing his own home above his Te Aro offices. 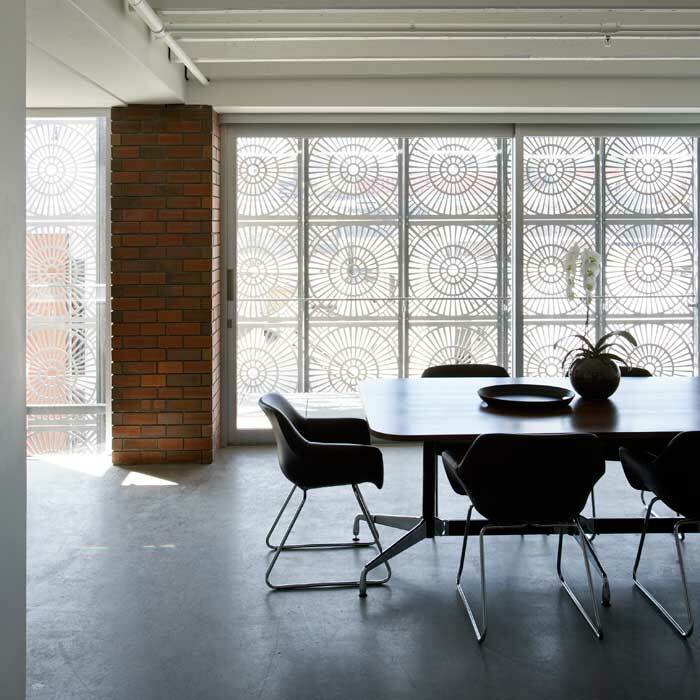 Straddling the 100-year-old brick factory, his three-storey apartment broke most conventions, challenging notions of domesticity, construction and even form. It displays great inventiveness for low-cost building and working with a difficult site – in this case airspace. Well over a decade on, it remains one of the country’s most remarkable projects and a beacon for how we might reimagine parts of our cities. For more stories about innovative urban design solutions, pick up a copy of our latest Design Guide at your local newsagent.